When it comes to Driveway installations, it is important you choose the right installer and a good product. Many people decide to add value to their home by either adding a driveway or extending their current one for more cars. With a driveway, it is one of the main things that can make a big first impression with your home. Making a lasting impression to your visitors can be easy with a quality drive. We use a range of different paving products from some of the worlds best manufacturers. 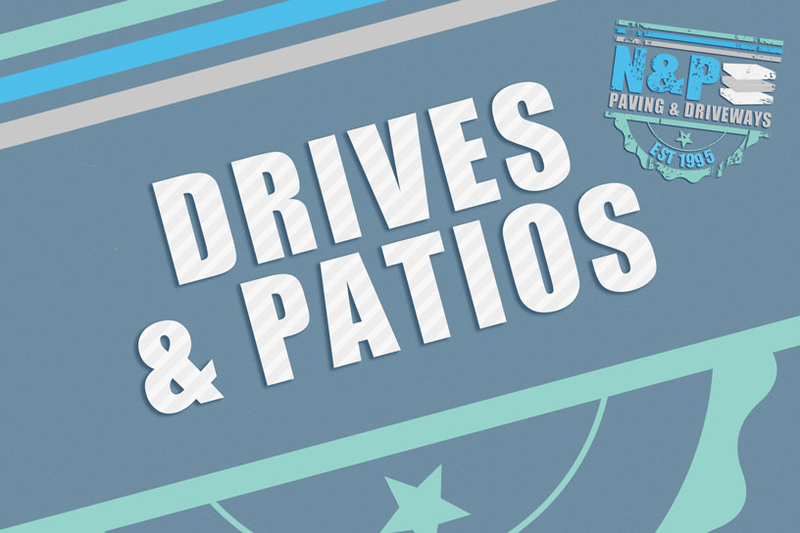 Whether you want a concrete, cobble, tarmac, imprinted concrete driveway, permeable, block paving, or even a patio. We want to help you transform the look and feel of your property. When it comes to driveway installations we feel we offer a wide variety of paving styles to suit all properties. We can offer advice on design, layout and the technical aspects of the installation. Each project we do is individual and bespoke to your needs and requirements. Some of our manufacturers we use to name a few are Marshalls, Thomas Armstrong who produce the famous Beamish Cobbles, Lakeland Paviors, Derwent Stone. We pride ourselves on quality workmanship. 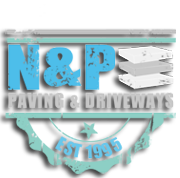 We have installed driveways not just for householders but also commercial businesses throughout the North East. Please see our testimonials page to see what our customers have to say about us. If you would like to see some of our recent work, be sure to check out our gallery page where you can vciew some of our work.